Ciara and Future announced their baby boy, named Future, has arrived. 13. 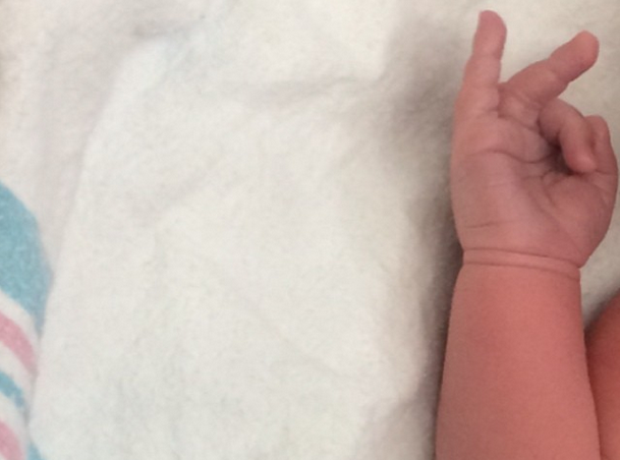 Ciara and Future announced their baby boy, named Future, has arrived.